Before training to become a dental nurse, Debbie was a Teaching Assistant across several Primary Schools in London and Kent. 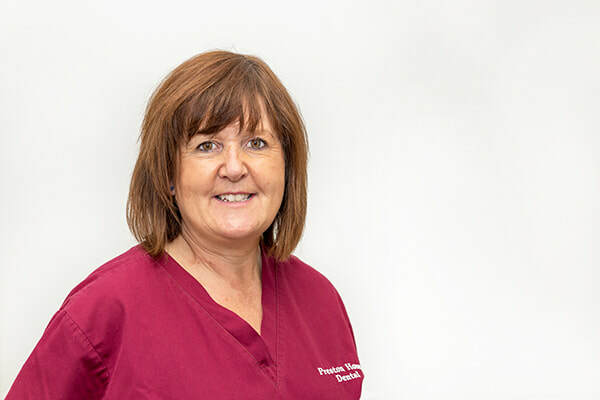 Debbie joined Preston House Dental in 2017 and she is undertaking her training to be a qualified dental nurse. Debbie enjoys dentistry and she is good-natured and caring. When she is not at work, Debbie enjoys spending time with her family, cooking, gardening and hosting dinner parties. Debbie likes to do home improvements and she is continually working on her home, which is a 300 year-old Grade II listed building.